Joy O’Shaughnessy and Karl Flynn are co-designers of the KICK programme. Joy is a children and families project co-ordinator and Karl is a KICK project worker for South Dublin County Partnership, a non-profit organisation working to tackle poverty and social exclusion in the South Dublin County area. 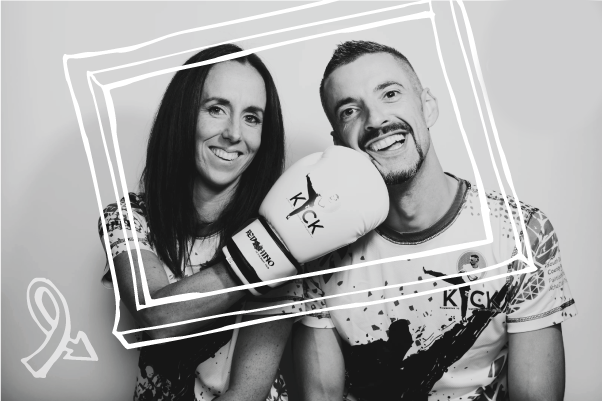 Both Tallaght natives, Joy has 11 years of experience in working with marginalised children and their families and Karl is a champion kickboxer, a black belt in 3 forms of martial arts and founder of Red Rhino Kickboxing club which caters for teenagers and adults form the Tallaght area. Both pride themselves on being positive role models, hard working and passionate about helping young people achieve their potential.